According to a February 2018 study published online in Clinical Infectious Diseases, screening all adults for hepatitis C (HCV) is a cost-effective way to improve clinical outcomes of HCV and identify more infected people compared to current recommendations. Using a simulation model, researchers from Boston Medical Center, Massachusetts General Hospital (MGH) and Stanford University found that this expanded screening would increase life expectancy and quality of life while remaining cost-effective. A release from Boston Medical Center explains that the Centers for Disease Control and Prevention (CDC) currently recommends HCV testing for people born between 1945 and 1965, the highest risk population in the U.S. 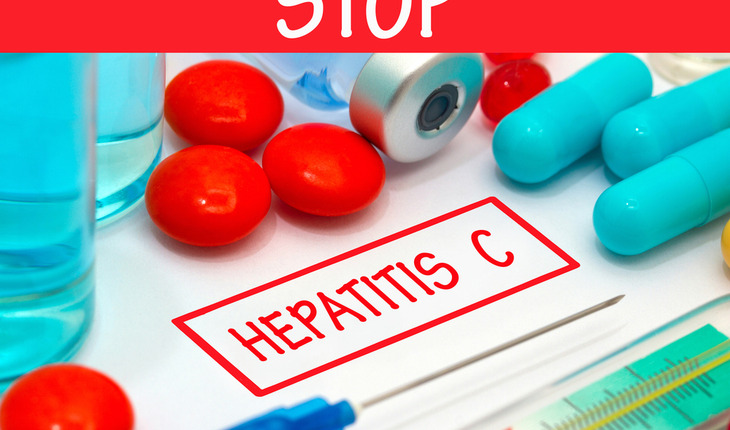 However, recent trends have shown a higher incidence rate of HCV among young people. To address this gap in testing, the researchers created simulations to estimate the effectiveness of HCV testing strategies among different age groups. They compared effects of the current testing recommendations; of testing people over 40 years old or over 30 years old, and of testing all adults over 18 years old. All strategies included the current recommendations for targeted testing of high-risk individuals, such as people who inject drugs. The release quotes Joshua Barocas, MD, lead author on the study, an infectious disease physician at MGH and an instructor in medicine at Harvard Medical School, as saying, “When we expanded testing, the results were compelling. Changing the current recommendations could have a major public health impact, improving the quality of life for young people with HCV, and reducing death rates. The study was funded by the National Institute on Drug Abuse at the National Institutes of Health, the MGH Fund of Medical Delivery and the U.S. Centers for Disease Control and Prevention.